1. There is no better way to pack in the calories needed for long days of trekking it through the wild. 2. They provide you with a hot meal at the end of a long day. Think how nice a warm pouch of Chili Mac would be after a 12 mile hike, eaten as the sun starts setting over the mountains and that cool night air starts to creep in. You can’t beat it. Hot meal. A must. 3. Some of them actually taste really good. Try these meals from Mountain House: Chicken a la King, Lasagna with Meat Sauce, Beef Stroganoff, Chili Mac with Beef, or Mac and Cheese. Steer clear of the ‘Breakfast’ options…just my advice. 4. Easy clean up when you eat right out of the bag! No bowls required. Just rinse the bag out when you’re done, roll it up small, and stuff it in your pack. No muss no fuss. 5. They fill you up. No really. 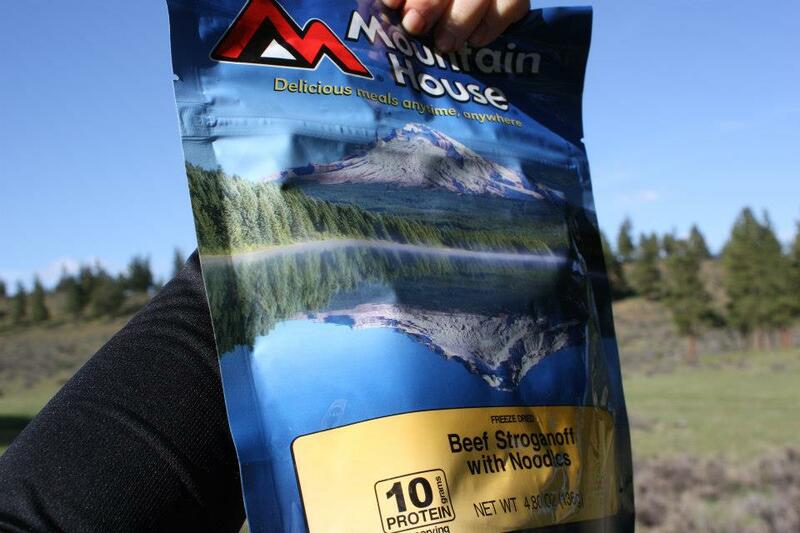 You wont be hungry after downing a Mountain House Entree pouch. Freeze-dried suppers are a life saver on a cool, wilderness night. That’s why we, the adventurers, the explorers, the backcountry men [and women], love them so. Tasty, somewhat healthy-ish, and easy. Makes a great breakfast, just grab a piece on your way out the door all week. Preheat oven to 350 degrees. 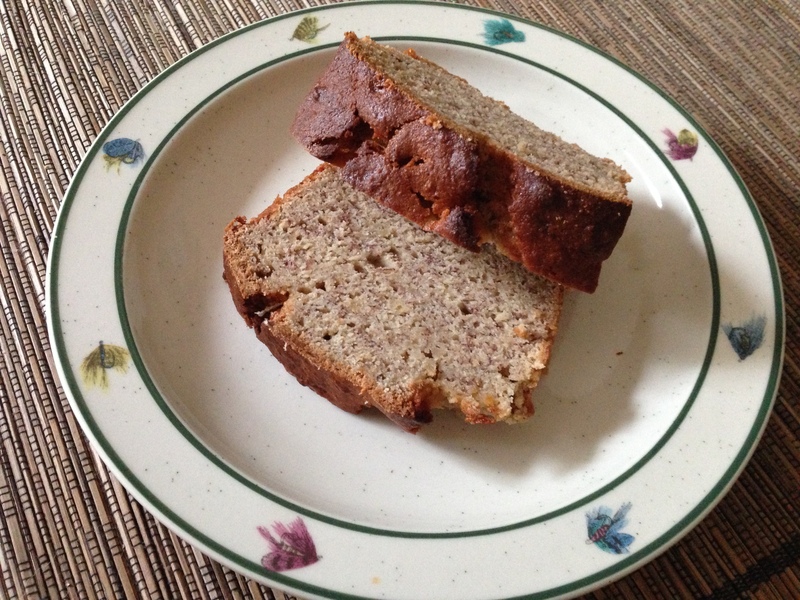 Mix coconut flour, whole wheat flour, and baking soda. Combine sugar and butter in a separate bowl and mix well. Add the eggs, one at a time, mixing well after each addition. Add in the mashed bananas and yogurt. Beat until well blended. Add flour mixture in and beat until moist. Pour batter into an 8 1/2 x 4 1/2 inch loaf pan that has been greased or sprayed with cooking spray. Bake at 350 degrees for about an hour, or until a knife inserted into the loaf comes out clean. The weather is turning. The days are getting shorter and the air is getting colder. Fall is in full swing and that means less time out camping in the wilderness and more time holed up at home with a fire blazing in the fire place and cuddling in lots of cozy, warm blankets. I love fall. The world is transformed with bright colors and crisp air. 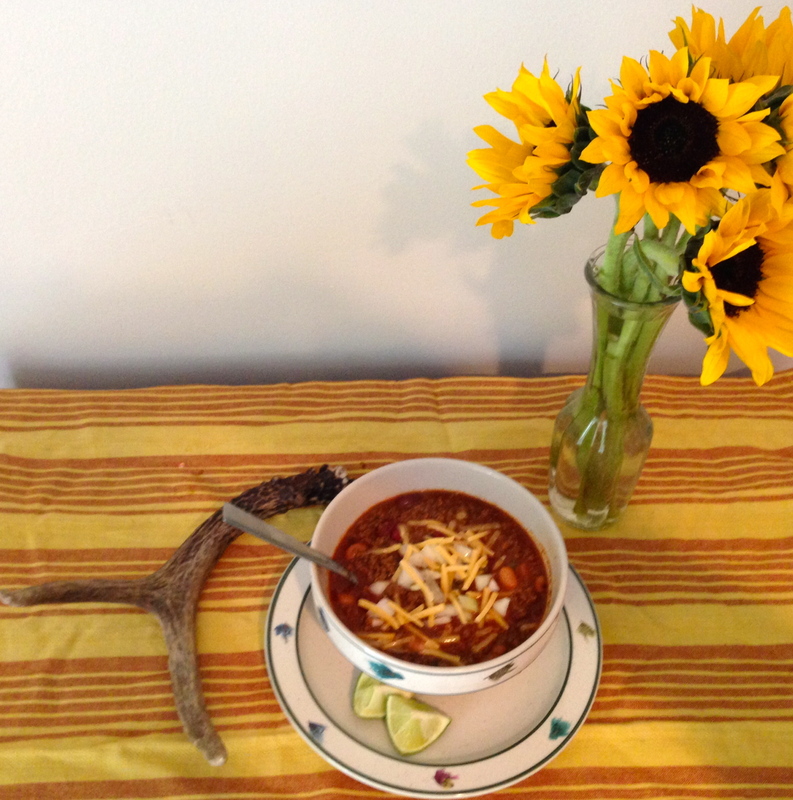 With the changing of the weather, I have been craving something hearty and hot and Mountain Man Chili is just the thing to hit the spot! Top with shredded cheddar cheese, chopped onions, and fresh lime juice. Brown the ground beef (or bison) in a large pan with the chopped garlic cloves. Once the meat is brown, dump it into a large, deep pot and add in the tomato sauce, green pepper, onion, chili powder, cumin, cayenne pepper, salt, and oregano. Mix well, cover the pot, and simmer over low heat for one hour, stirring occasionally. Add 1/2 cup of water as needed if the mixture gets too dry. After one hour, add in the kidney beans and the pinto beans. Stir well to mix the beans in. Then cook over medium heat for about 10 minutes, stirring frequently. Serve hot. Sprinkle with cheddar cheese and chopped onions, and squeeze a little fresh lime juice on top. Enjoy!